Since 1987, Jim Dodson has been an art teacher in the Oak Ridge school system. In 1998 he was recognized as the Tennessee Art Educator of the Year and in 1999 as the National Middle School Art Educator of the Year. 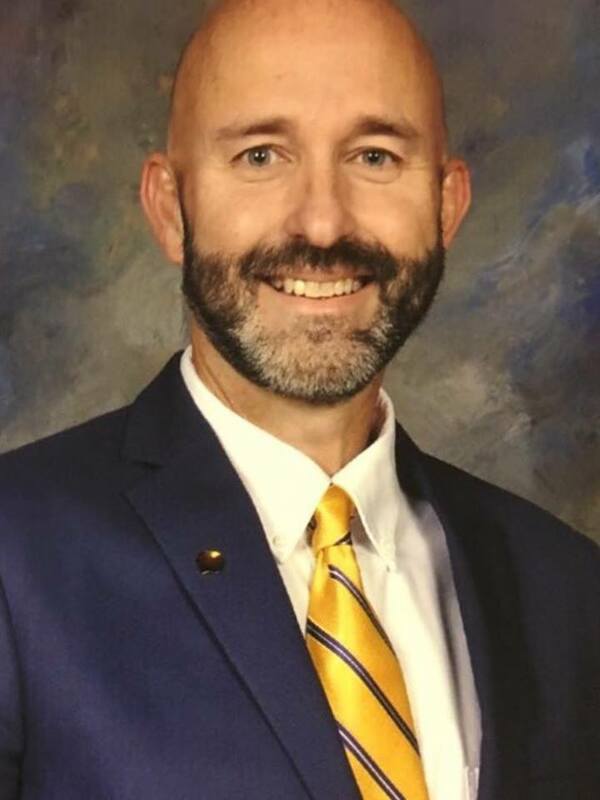 Dodson was appointed to Humanities Tennessee Board by Governor Bill Haslam in 2015 and received the Distinguished Educator Award from the Tennessee Education Association. He has led efforts to establish student art exhibitions in East, Middle, and West Tennessee at high-profile venues. Over the years, Dodson secured more than $7 million in scholarship awards for the students whose work was represented at these exhibits. He has been selected to participate in the Knoxville Leadership Education, Oak Ridge Leadership, and East Tennessee Leadership programs. Currently, Dodson is a board member and past president of the Tennessee Art Education Association and serves on the board of Dogwood Arts in East Tennessee.